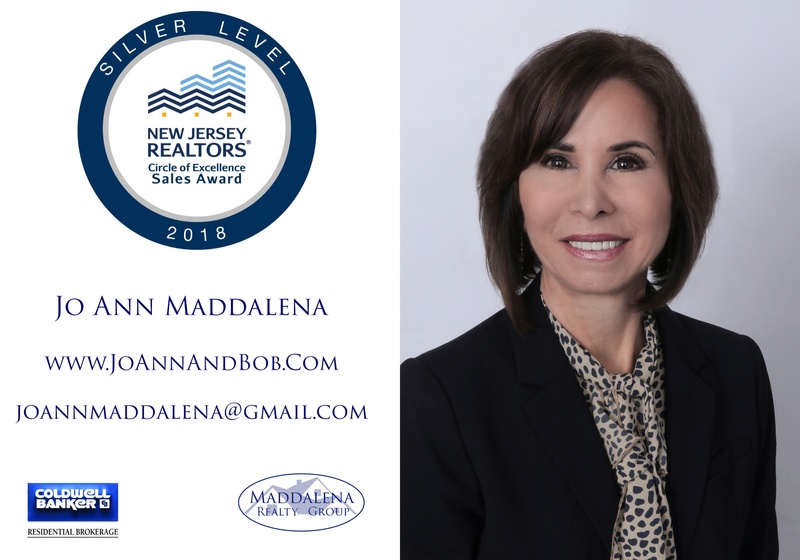 We are proud to announce that Jo Ann has achieved the Silver Level of the 2018 NJ Realtors® Circle of Excellence Sales Award! Are you thinking about selling? Contact us today so we can show you how 15 years of Five-Star Service can make a difference for YOUR sale.